Full details and dates for the 2018 season. And just like that, it's begun. 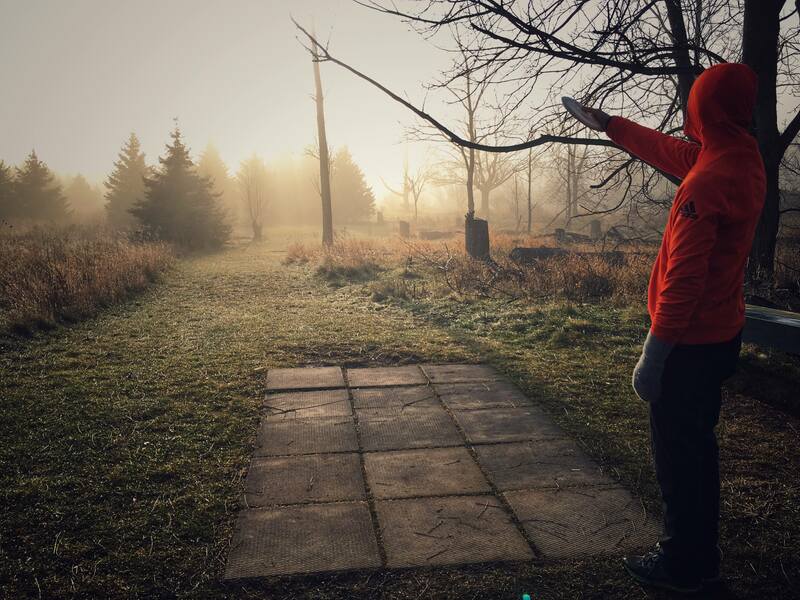 The 2018 Ontario disc golf schedule has been created and date confirmations are flooding in. The schedule includes both confirmed and unconfirmed historical events (and their corresponding weekends) as well as weekly summer, winter, women's & putting league details for all on Ontario. 2018 offers a fantastic opportunity to get your first tournament under your belt, be it as part of the ODSA Flex Tour or at one of Ontario's prestigious 2-day events. Take a look, and perhaps push yourself outside your comfort zone this year. Try visiting another league night, or heading out to a tournament you've never played before.